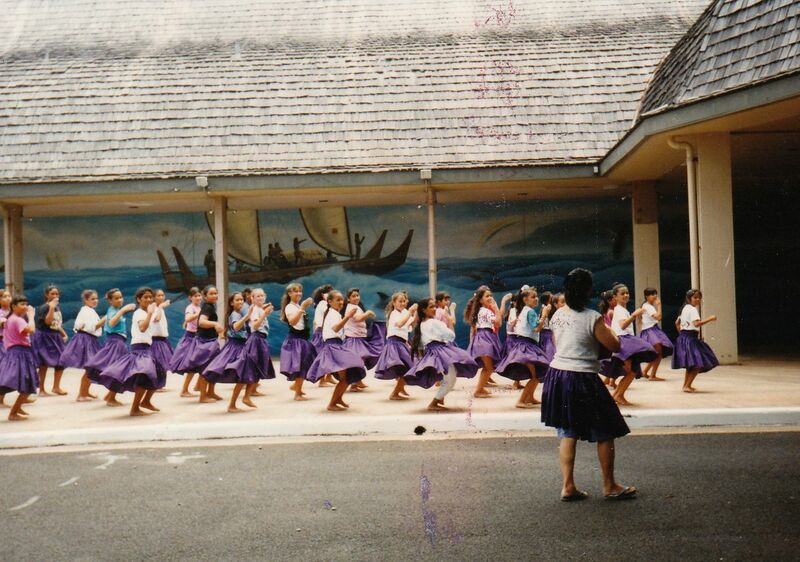 The picture… I was probably about 10 years old dancing in a hula halau (school). I grew up in Hawaii and dance hula for a good majority of childhood and even some in college. Nothing in relation to today’s Friday 5 at 5, except that I like the picture. It was a great time in my life. Don’t get comfortable in life. When you do, it means it is time to try something new. Kids will love you no matter what. So stop trying to please them. Do what’s best for them. Don’t worry about what others are doing. Just care about what you are doing. Then do it well. Be genuine and giving. People are more acceptive to that than selfishness and greed. » Tell me… Have you come to any realizations about life lately? What was it? This was a great post. Great realizations. My newest realization is that if I’m well fed I am less likely to be cranky, same goes for my toddler. i need to fed and had a good night sleep or else i’m cranky. Some of the stupid things that hurt in high school still hurt when you are 30. If you stop trying to please everyone all the time you lose stress, and some friends. I like each of those realizations! I try to remember them myself, but your post is a GREAT reminder. 1) If you don’t like the direction things are going in you can either CHANGE it and re-direct, or you can accept it as it is, but don’t just sit back feeling bad about it… because that is pointless. -there are some things you cannot change. learn to work around those aspects of your life. -it doesn’t have to be perfect to be great. -this may be as good as it’s going to get, so enjoy it. -when you feel stuck in a situation, think creatively and the answer will come. -take care of yourself. if you don’t, no one else will do it for you. i like those too. i needed the “live boldly”.